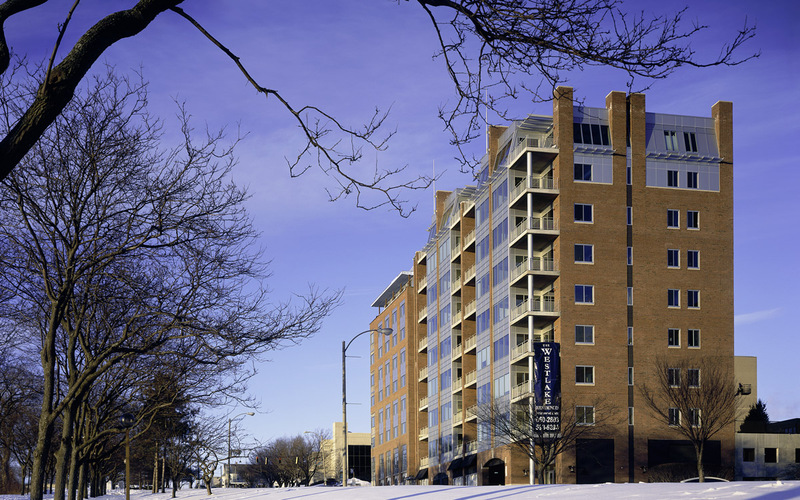 The Westlake Condominiums are part of an integrated mixed-use project in downtown Burlington that incorporates a 9-story 127 room hotel, an 9-story 32 unit condominium and a 221 car parking garage. 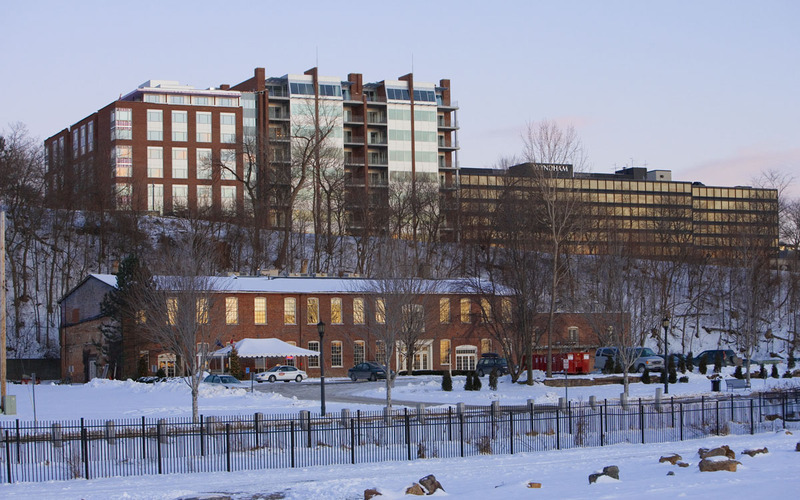 This medium rise condominium project was a significant addition to the skyline of the city of Burlington. The architecture is contemporary, but the tasteful use of traditional brick forms serve to meld the building with the city’s traditional past.